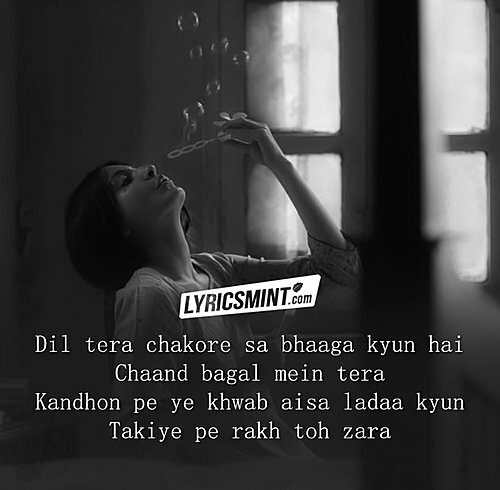 Meri Khamoshi Hai Lyrics – Pari: A beautiful song composed by Anupam Roy who gave us amazing songs of Deepika Padukone starrer Piku. The song is sung by Ishan Mitra and has lyrics written by Anvita Dutt. Pari is a Bollywood horror film starring Anushka Sharma & Parambrata Chatterjee.